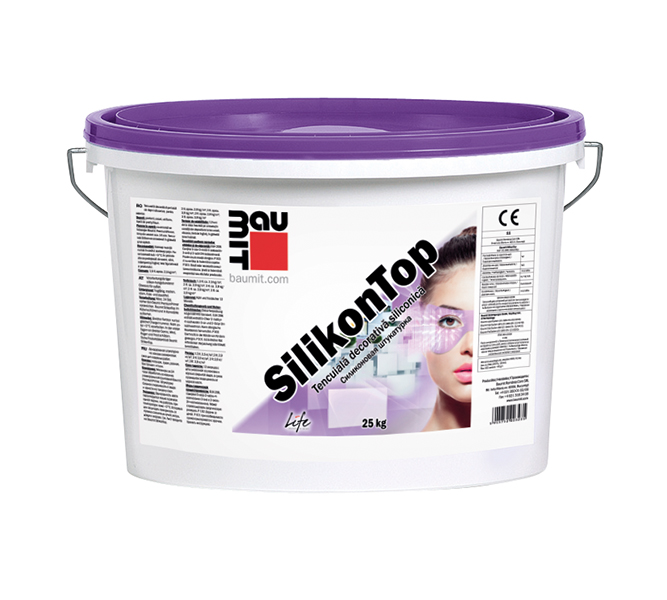 Ready-to-use, silicone resin render with scratched or dragged grain texture. Highly durable and suitable for almost all requirements. Water vapour permeable, extremely water repellent, dirt-resistant and versatile. Available in the largest range of colours. Tipp 1: Mix containers with different batch numbers to avoid differences in shade.